Did you know you can capture all your inbound leads’ activity—including calls, texts, and forms—in one place within CallTrackingMetrics? Enter our native, click-to-call FormReactor®. No need to cobble all this information together across various tools. With FormReactor®, you get a clear view of all your inbound leads, packed with insights around all the touch points in your customer’s journey, in one place. Trigger an automatic call back to the contact who just submitted your form—enabling agents to connect with prospects in under one minute! Our Spotlight & Industry focused series are topic-based live webinars that highlight a specific CTM feature & how specific industries are utilizing our software and tools. During these webinars, we’ll cover best practices and explore creative ways that clients are using these features for success. 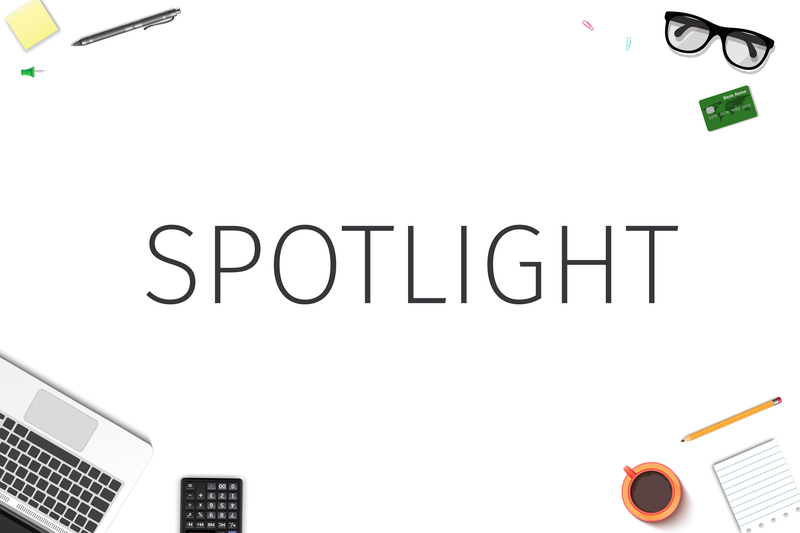 Spotlight webinars are one-hour in length and typically take place on the last Wednesday of the month.